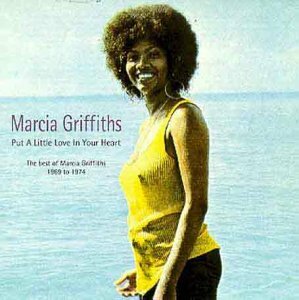 The first image on the page is for Marcia Griffiths - Put a Little Love in Your Heart: The Best of Marcia Griffiths 1969-1974, followed by the original. Also check out the most recent parody covers submitted to the site. Amerigo Vespucci in "The Mapping-est guy, named the whole U.S.A." doesn't make it?